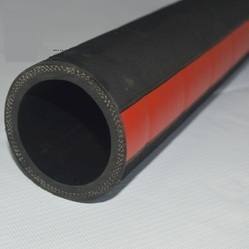 Manufacturer of a wide range of products which include rubber hoses, oil suction & discharge hoses, rubber hoses with flange, cement grouting hoses, hump hoses and suction & discharge hoses. 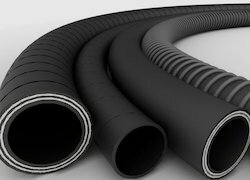 With vast experience and knowledge we are involved in offering a premium quality range of Rubber Hoses. These are used in various industries such as automobile, engineering and various others. Our products are highly demanded in market due to their excellent quality and fine finish. Moreover, it can be availed at market leading prices. Operating as PVC suction & Delivery hose traders we offer a wide variety of Oil Suction & Discharge Hoses. These hoses have smooth and abrasion resistant outer cover that are used with all the grades of petroleum and blended products. The hoses are widely accepted for suction and-discharge of fuel oil, gasoline oil and crude oil. 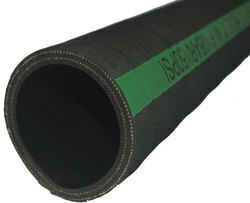 We hold expertise in manufacturing Rubber Hoses With Flange that are designed to suit the varied needs of our clients. These are available in moulded & steam cured finish. Further, we can deliver these in sizes depending on client's drawings and specifications. 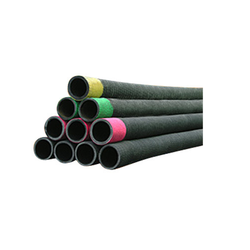 Keeping in mind diverse requirements of our clients we are involved in offering a wide range of Cement Grouting Hoses. These are available in various thickness and dimensions as per the customers requirements. These are widely used for building, dams, irrigation purpose and many more. Moreover, these can be availed at industry leading prices. To furnish the diverse requirements of our clients we are involved in offering a wide range of Hump Hoses. These have high resistance to temperature and heat. Moreover, we also assure to deliver our products in a stipulated time frame. Keeping in mind the diverse requirements of our clients we are involved in offering an extensive range of Suction & Discharge Hoses. Best quality material is used for manufacturing these bolts that too after testing their quality under rigorous measures. These are widely used for water suctions in various industries. Additionally, we also ensure to deliver our products in a stipulated time frame. 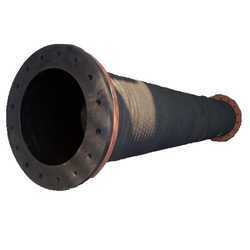 Our organization is an eminent name, which is engaged in delivering Steam Hoses to the respectable clients. 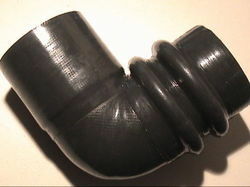 The inner tube of the hose is made from EPDM rubbers that are available in steel wire braiding or copper wire braiding. These have gained acclamation in international market not only for durability but also for easy maintenance. 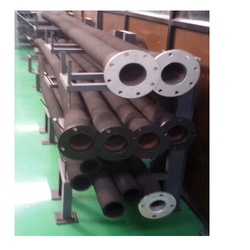 These steam hose are suitable to use in industry to transfer steam at high temperature. 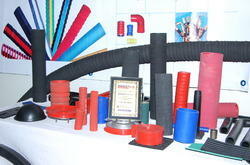 With vast experience and knowledge we are involved in offering a premium quality range of Rubber Hoses. These are extensively used for suction and delivery of a variety of chemical, alcohol and many more. We are instrumental in manufacturing and supplying a broad spectrum of Water Suction Hoses. 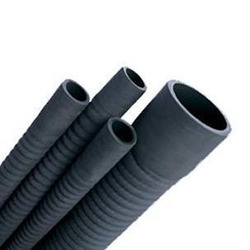 The hoses we supply are used for general purpose heavy duty PVC Suction/Delivery. The products find application in agriculture, construction industries and ships. In addition, the high performing water suction hoses are also for watering of pits and mines. 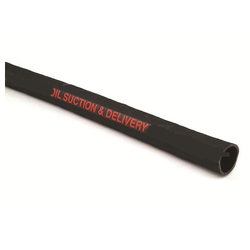 With thorough industrial knowledge and experience we are involved in offering a wide range of Delivery Hoses. These are highly reckoned among our clients because these have excellent resistant to water and oil. Apart from this, these are widely used in various industries and are available at very reasonable rates in market.